Mahindra & Mahindra’s subsidiary, Classic Legends is working on multiple retro motorcycles for the Jawa brand. 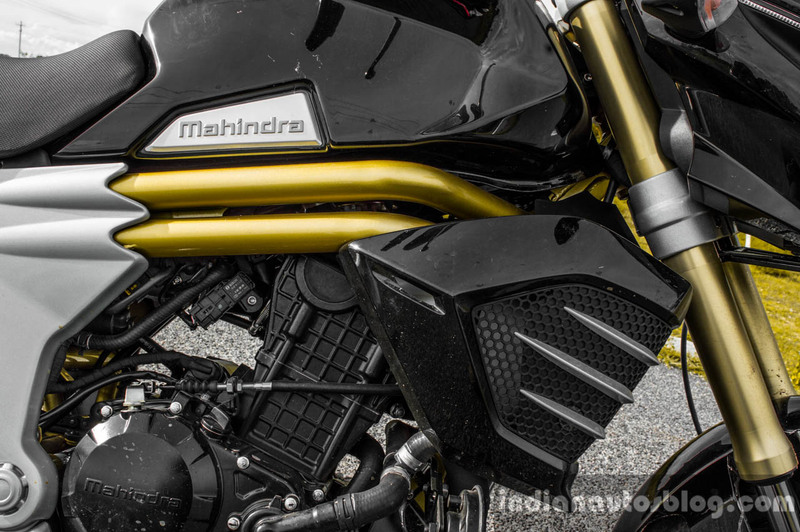 It will use the Mahindra Mojo’s 300 cc liquid cooled, fuel injected single cylinder engine platform, states a report from Autocar Professional. The Mojo XT 300 makes 27.1 PS and 30 Nm torque, pairing with a 6-speed transmission. 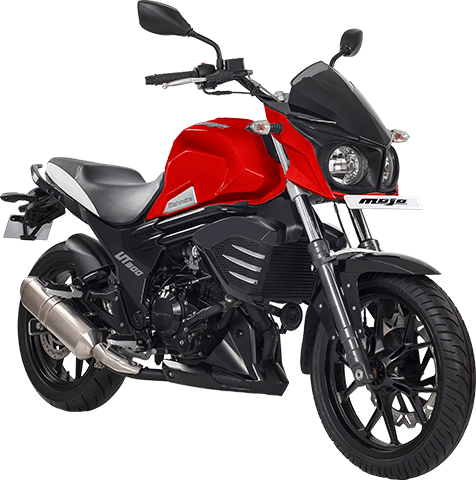 The single-cylinder, 300cc engine platform remains largely unutilised as the response to the Mojo, which did sell initially among the biking enthusiasts when it was first launched in the late 2015, dried down too quickly. You don’t invest in designing and developing new engines every year. That’s a huge cost and it takes years to recover the same. However, each engine is built on a platform, which typically is scalable. The engine displacements can be defined based on the market research and opportunity. This varies for each company unless some of them forecast demand for a specific category. Mahindra’s two-wheeler division is doing the same. They plan to deploy this 300cc engine platform to power the future line up of motorcycles under its Jawa brand. This will surely save them precious resources (money and development time) and therefore can have a faster time-to-market approach. Another source revealed that the upcoming motorcycles will cater to the premium segment and with the 300 cc engine, the bikes will be affordable as well. The company is likely to use the same engine platform for bikes under the BSA brand too. While there isn’t an official word on the launch date, the bikes may enter the market in the last quarter of this calendar year, as per the site. Mahindra introduced the Mojo UT 300 this month, with a carburetted engine, MRF tyres, telescopic fork, and a single silencer for better affordability. Ashish Joshi heads Classic Legends, and the website reports that the brand plans to launch BSA bikes in the European market next year. Anand Mahindra also revealed the new Jawa official website in one of his tweets, recently.